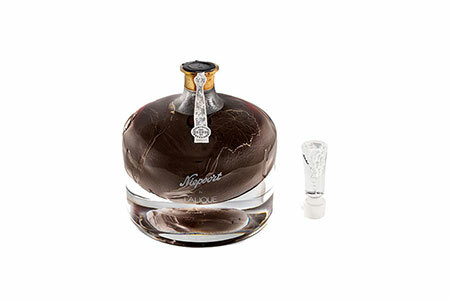 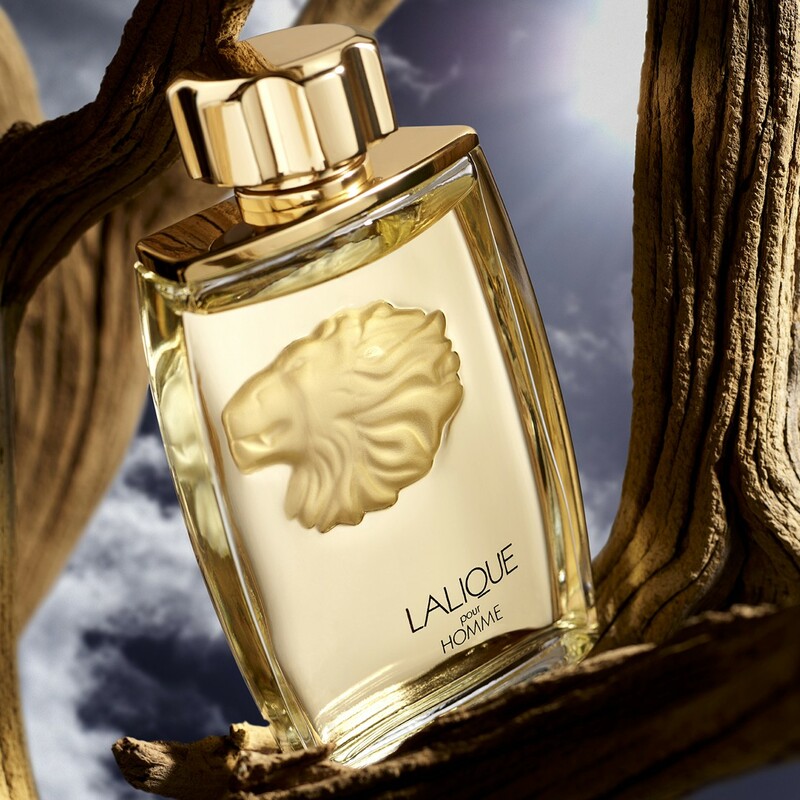 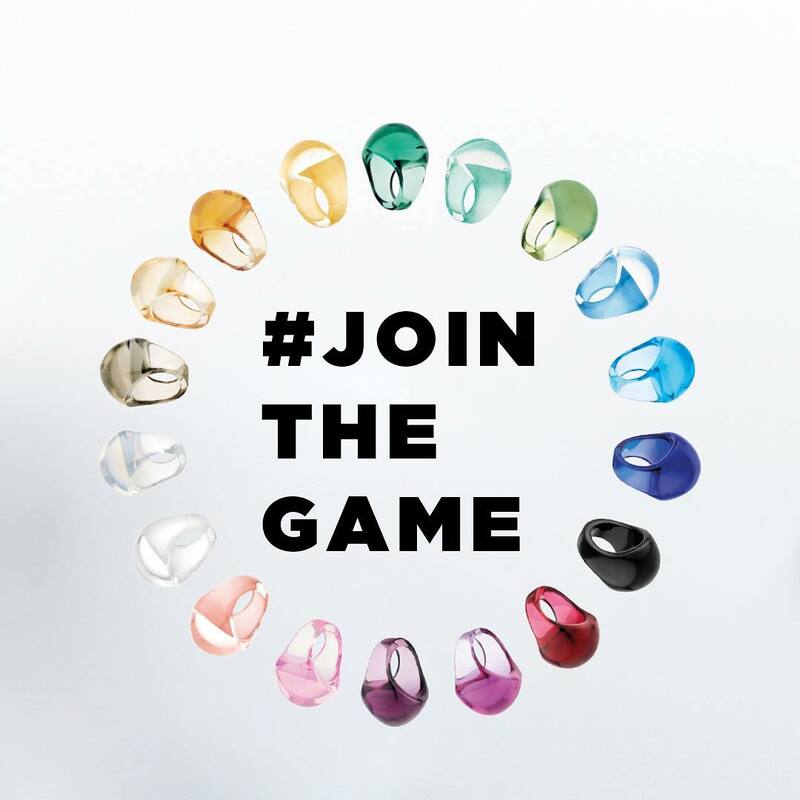 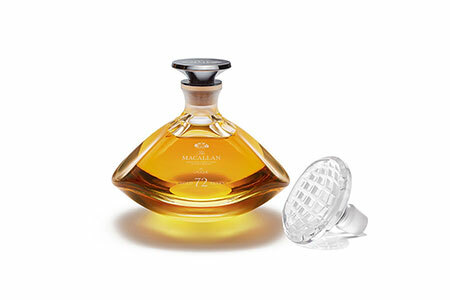 The name Lalique evokes the radiance of jewellery, the wonder of transparency, and the brilliance of crystal. 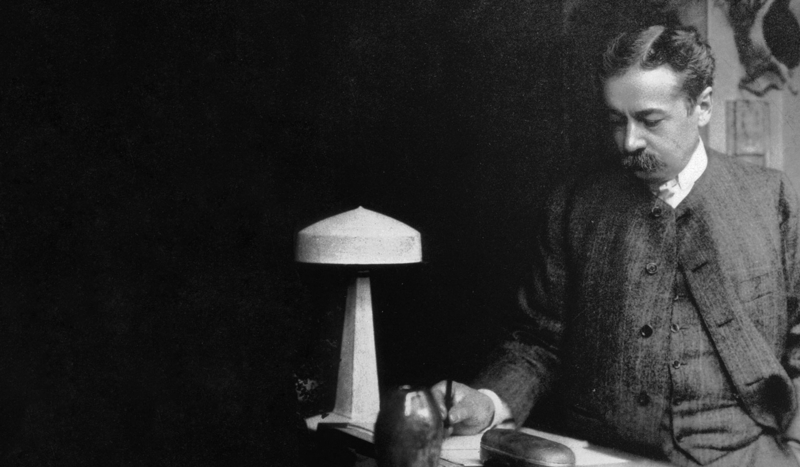 Before Lalique became a brand name, it was the name of a man, an artist, a genius, René-Jules Lalique. 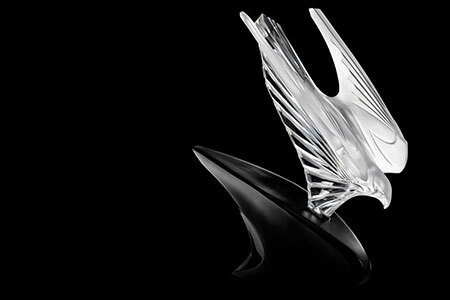 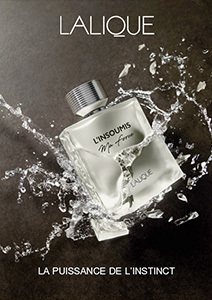 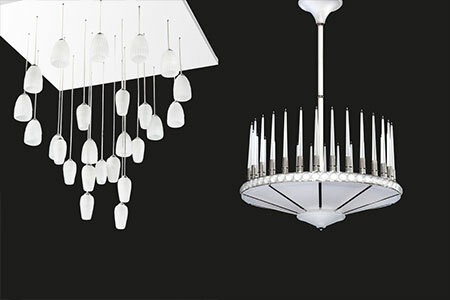 Explore the Lalique history. 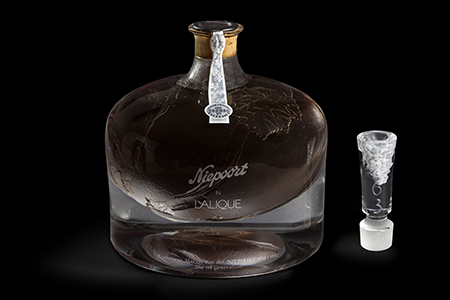 The extraordinary skill of the region's glassmakers brought René Lalique to the Northern Vosges. 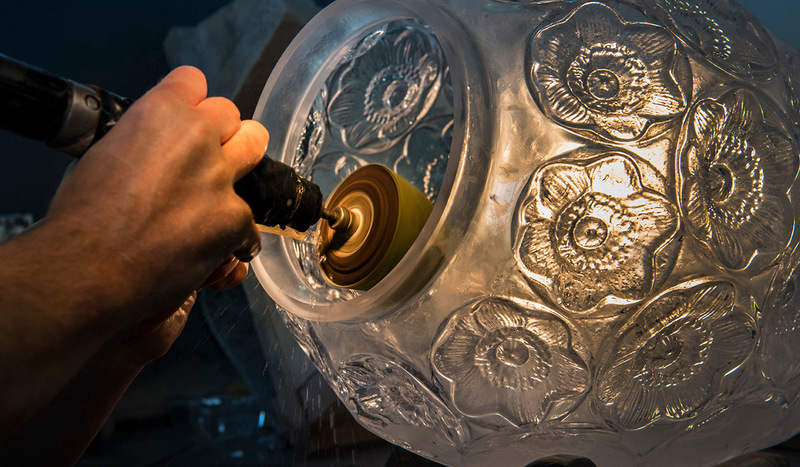 Today, nearly two hundred men and women still put their mastery and knowledge at the service of creation. 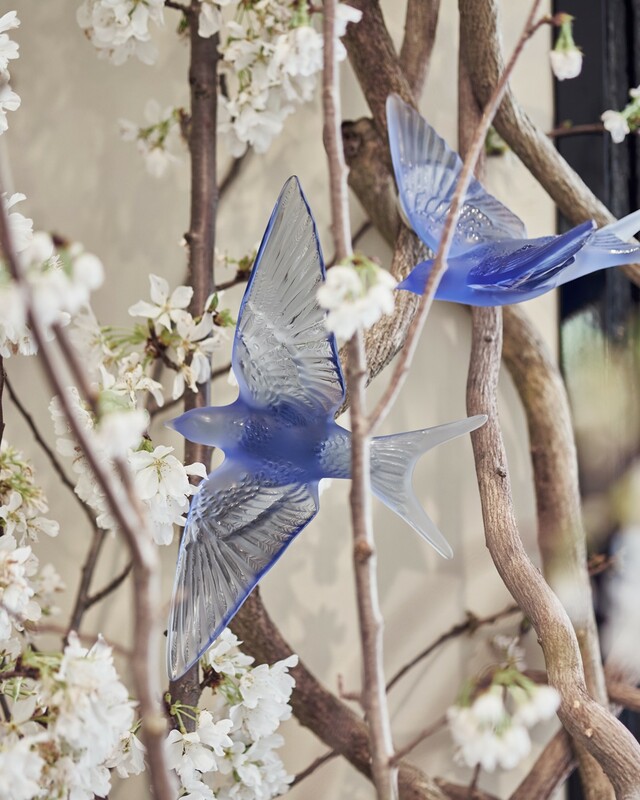 In the Lalique magazine, you will find the key collections of the year produced by Lalique in cooperation with luxury houses, artists, architects and others creators. 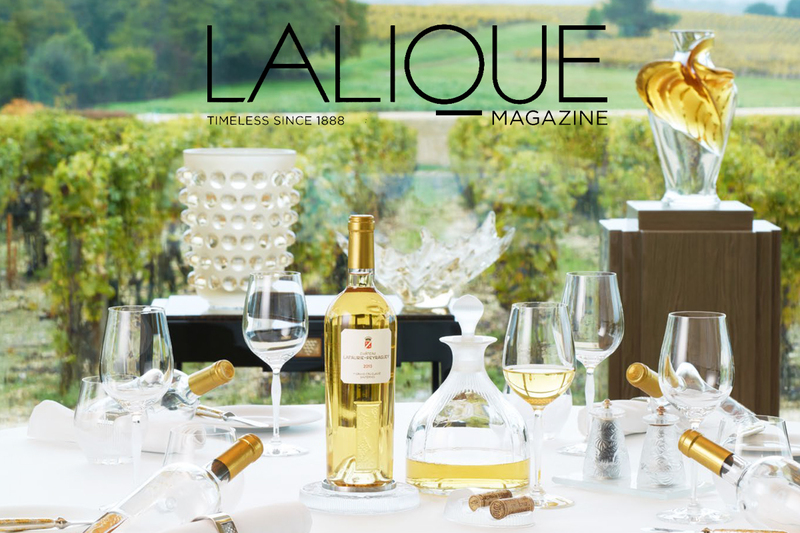 The 2019 issue covers the Hôtel & Restaurant Lalique at Château Lafaurie-Peyraguey, as well as collaborations between Lalique and Arik Levy, the architect Elizabeth de Portzamparc, The Macallan Whisky, Niepoort Port or Carlo Rampazzi. 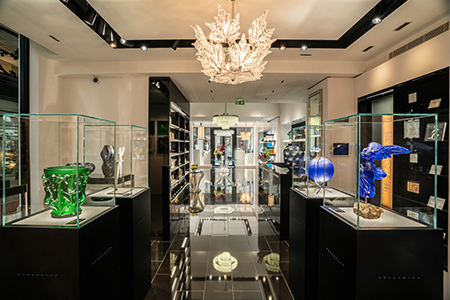 Prestigious Lalique collections are on display all around the world, like at the Gulbenkian Museum in Lisbon, the Museum of Decorative Arts in Paris and the Lalique Museum in Hakone, Japan, whose collection is principally of jewellery by René Lalique. 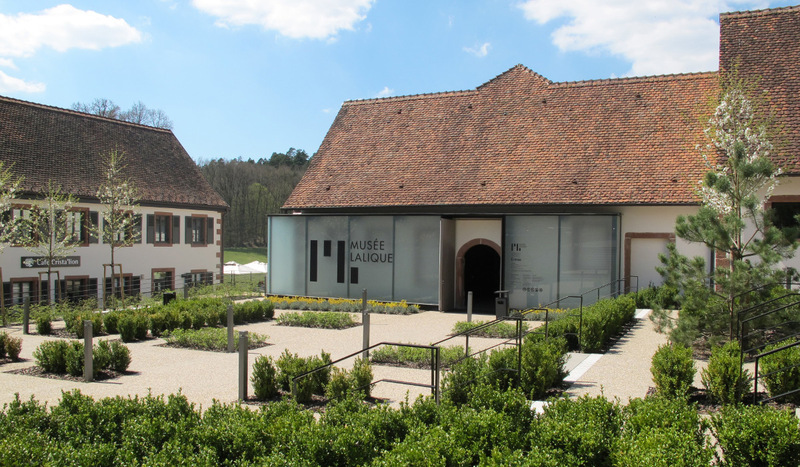 The museum in Alsace has resolved to feature the artist's entire creative output, putting the emphasis mainly on what is produced by Lalique in Wingen-sur-Moder: glass and crystal. 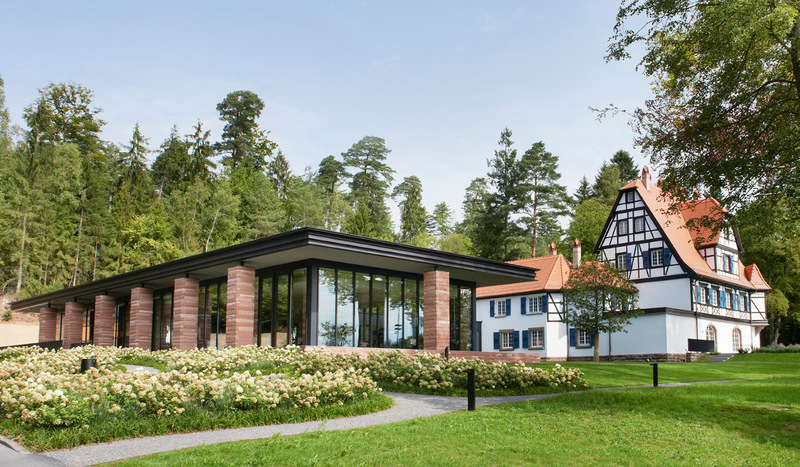 The Villa built by René Lalique in 1920 has reinvented itself. 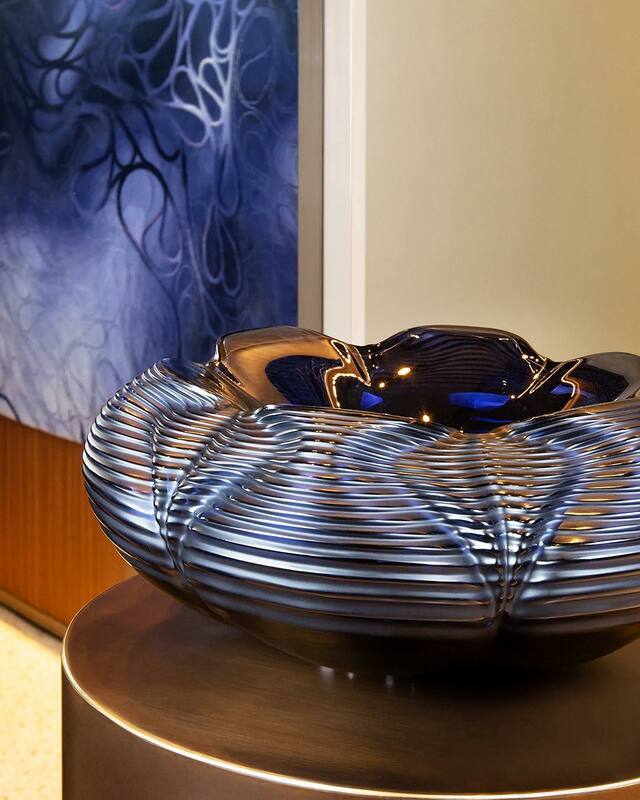 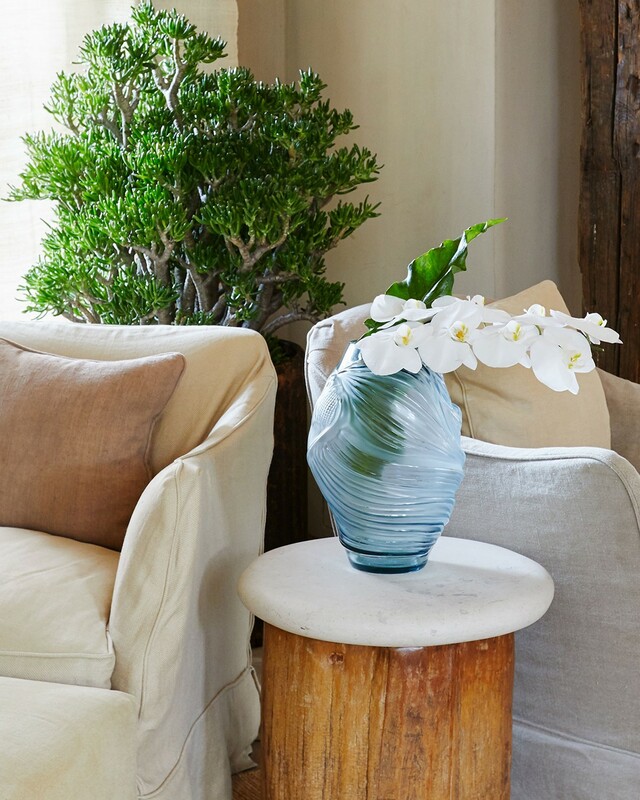 Under the direction of Silvio Denz, Chairman and CEO of Lalique, the Villa has been transformed into the sumptuous setting of an ultra-sophisticated hotel and gourmet restaurant.